Sign Up for Our New eNewsletter! 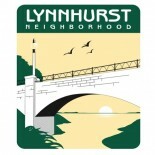 Please join us for the monthly meeting of Lynnhurst Neighborhood Association on Thurs., Oct. 11. 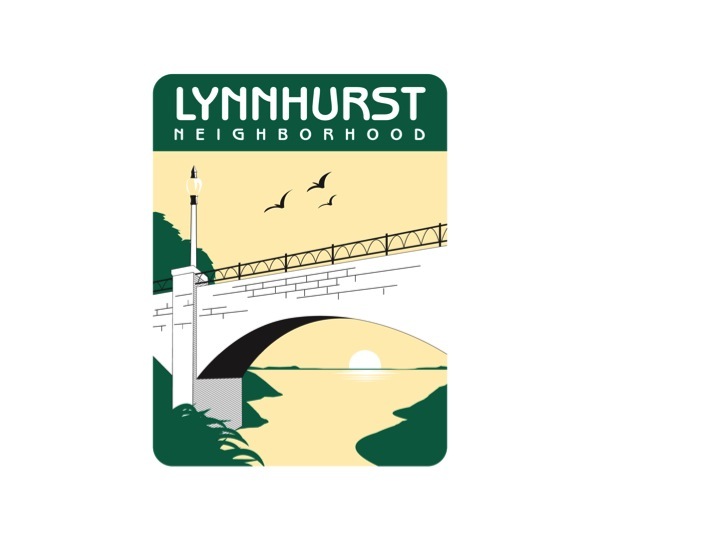 The meeting will be held at Lynnhurst Community Center and begins at 6 p.m. and will be followed at 7 p.m. by a community meeting with CM Palmisano about the second draft of the 2040 plan. Please see the agenda below for more details. This entry was posted on October 10, 2018 by ruth5523 in Uncategorized.